The latest new car registration figures are in from the Society of Motor Manufacturers and Traders (SMMT). 2015 saw the highest half-year total on record, with 1,376,889 new cars registered between January and June. Mike Hawes, SMMT Chief Executive, said, "It is still a great time to buy a new car in the UK,” with low interest rates and attractive finance deals drawing buyers in. Click through the gallery below to see the 10 cars that found the most buyers in June 2015. 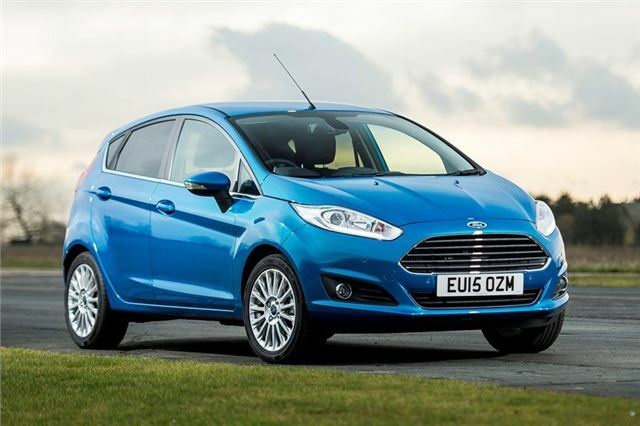 By far the most popular car in June – and the most popular car this year – was the Ford Fiesta. Popular with both fleet and private buyers thanks to its blend of enjoyable handling, practicality and low running costs, it’s easy to see why the Fiesta is the most popular car in the country. The range has something for every taste. For around £10,000 it’s possible to get a simple, basic, but still enjoyable model, plus there are well-equipped, plush range-topping Titanium models and, for those who really enjoy driving, there is a hot ST. Despite being one of the best hot hatches ever it’s not hugely expensive, costing from £17,545.